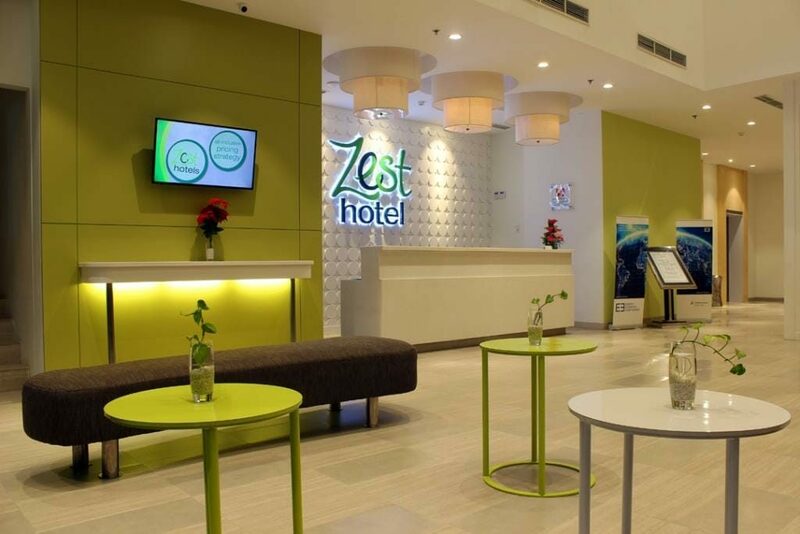 As part of the Swiss-Belhotel International group that runs the hotel chains in multiple countries, you can be assured of first-rate service and facilities staying at Zest Harbour Bay Hotel Batam. 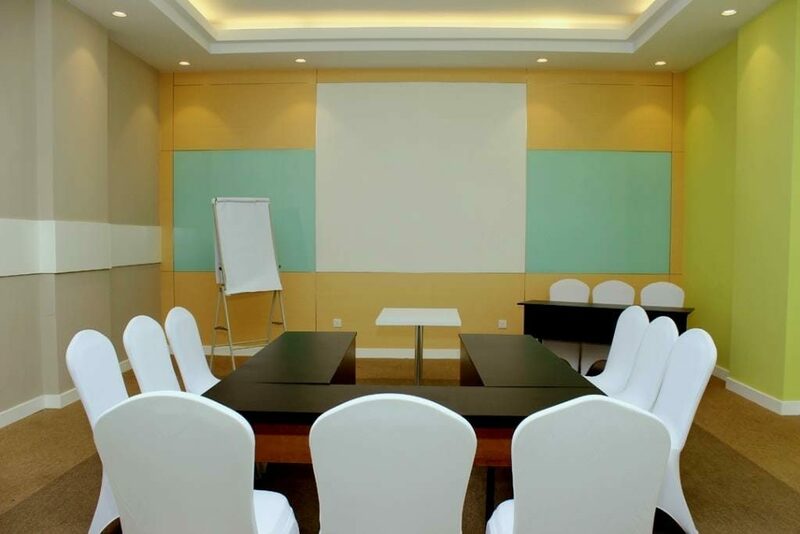 Other hotels in this group include: Swiss-Inn Hotel Batam, Swiss-Belhotel Harbour Bay Batam, Grand Swiss-Belhotel Medan, and more. 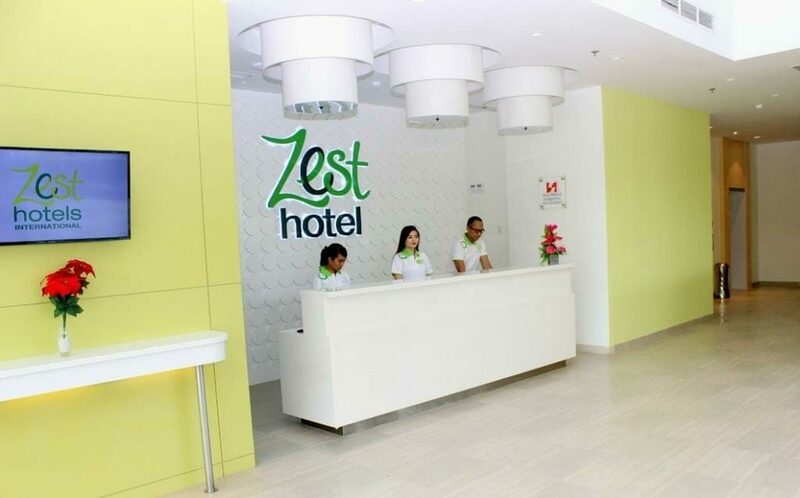 This Zest Harbour Bay Hotel Batam Package includes 1-night stay with breakfast, 2-way ferry tickets from Singapore, 2-way Batam land transfers, and option of Batam tour with seafood lunch and body massage. 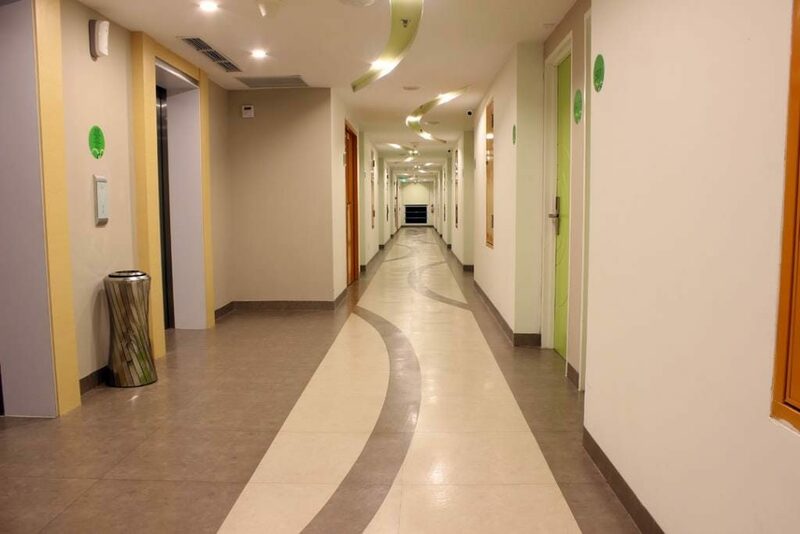 Situated within the integrated Harbour Bay Downtown complex and within walking distance to Harbour Bay Ferry Terminal, very few hotels in Batam can beat it in terms of location. Other hotels in the Harbour Bay area include Pacific Palace Hotel Batam and GGI Hotel Batam. 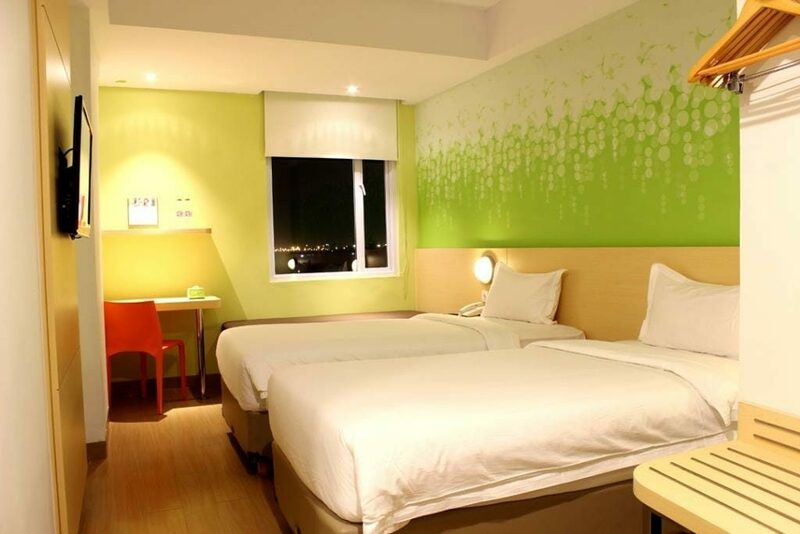 Business and leisure travellers who are looking for convenience going in and out of Batam through the Harbour Bay ferry terminal should stay at this hotel. 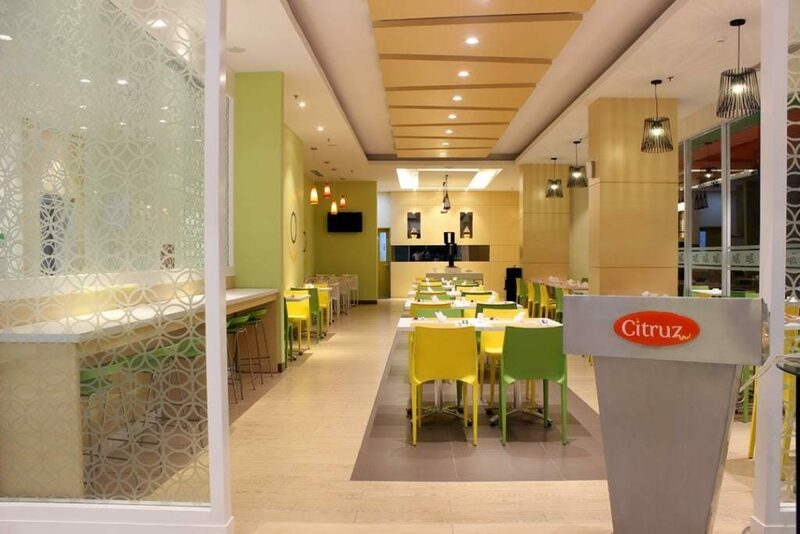 Besides the expected quality, this hotel offers affordability and convenience. With a lower-than-low and consistent rate across the weekdays and weekends, it doesn’t matter which day of the week you plan to stay on. The hotel does impose additional surcharges on certain peak dates. 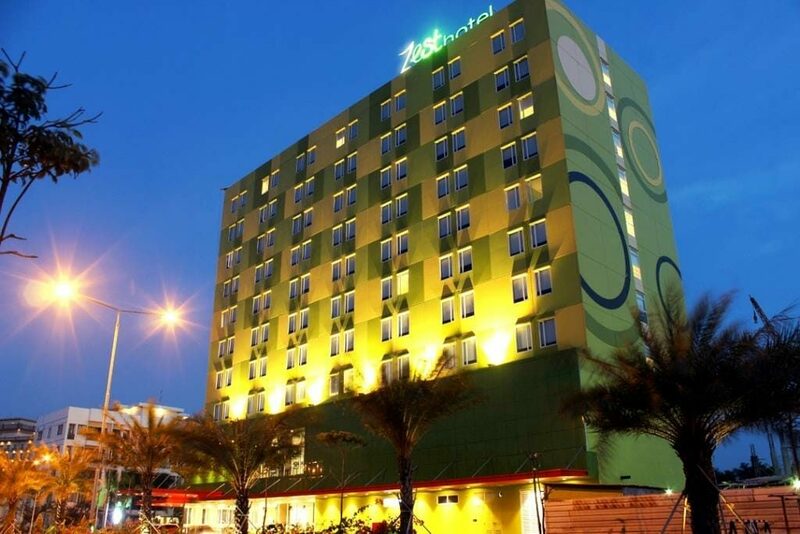 Check out our Zest Hotel Harbour Bay batam package with ferry and tour or just our hotel and ferry package. Recommended! 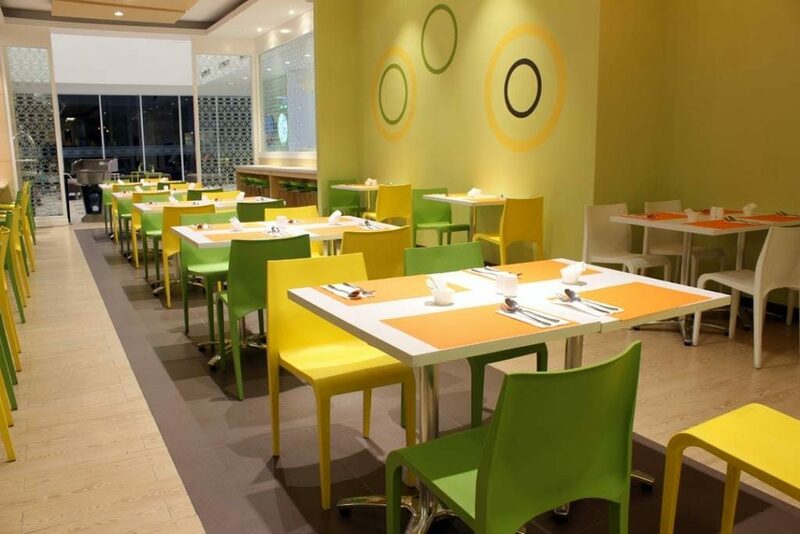 Great location at harbourbay, near terminal, restaurants and the mall. Crazy price and superb service. Will definitely come back. But those not familiar with batam, take note this is not at the main city area of nagoya. Extremely good value for money. Worth more than the stated price. Good location, good wifi. SUperb service. THanks batamgetaway also for the great service and price!